The 404 Hotel property located in Nashville, Tennessee, features hotel bedding made by DOWNLITE. 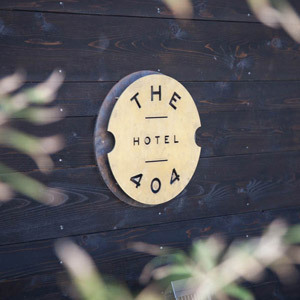 The 404 Hotel use our light weight down blanket, light weight PrimaLoft blanket, medium weight down comforters, medium weight PrimaLoft comforters plus our chamber feather blend pillows. These products are available for sale to home customers.